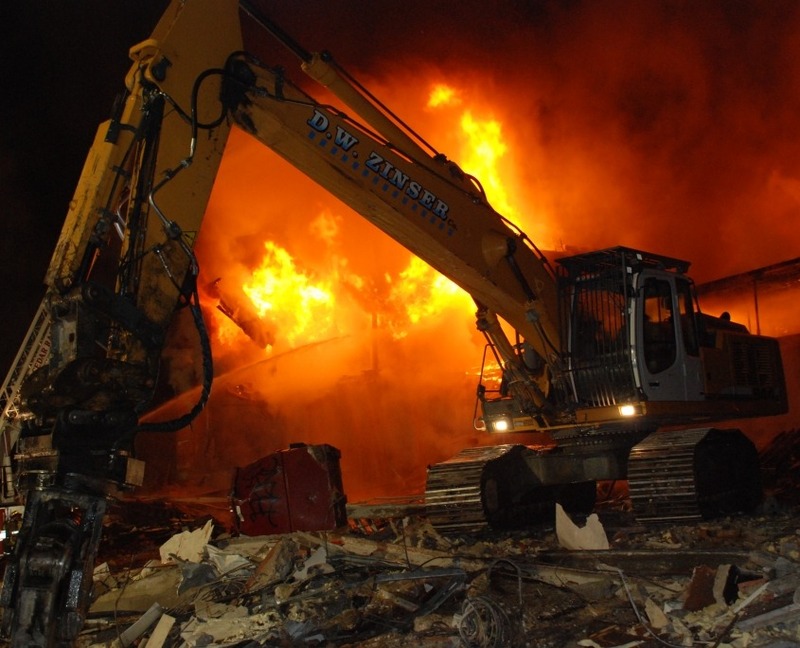 Formed in 1999 by David Zinser and established in Walford, Iowa, D.W. Zinser Company has become one of the most highly respected and proven demolition firms in the region. Proudly serving Iowa and the midwest, D.W. Zinser is your first choice in demolition and recycling. When it comes to grading and excavation services, no one handles your needs better than our team. 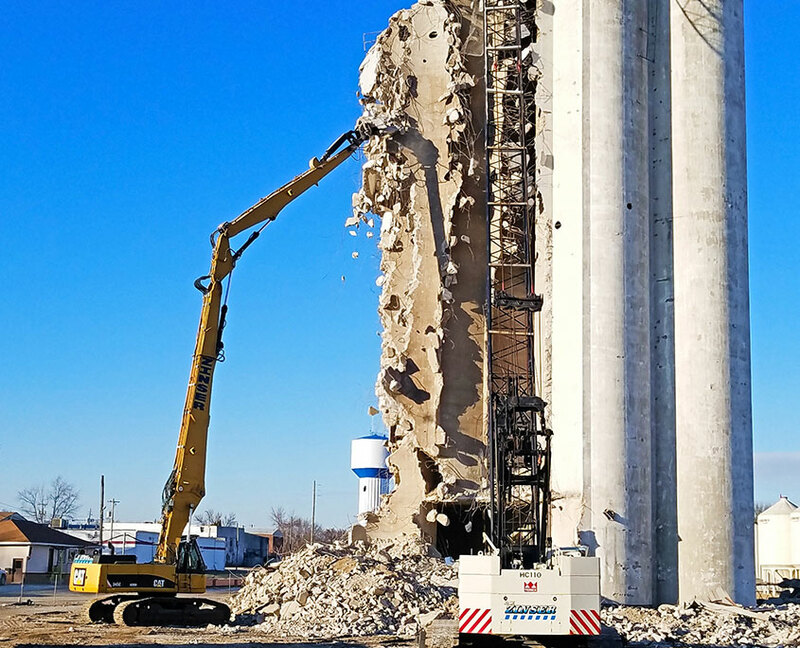 D.W Zinser Company provides safe and timely demolition and related services utilizing state of the art equipment and superior work practices. We have performed asbestos abatement, demolition and recycling of large industrial facilities, commercial buildings and residential homes with as many as 400 structures on a single contract. Many of our staff and field personnel have devoted their entire careers to the demolition and bring over 35 years of individual first-hand experience. Our extensive fleet of equipment enables us to perform some of the most complicated projects requiring a high degree of skill and finesse. The Zinser name has been involved in the demolition field since late 1960s throughout Eastern Iowa. 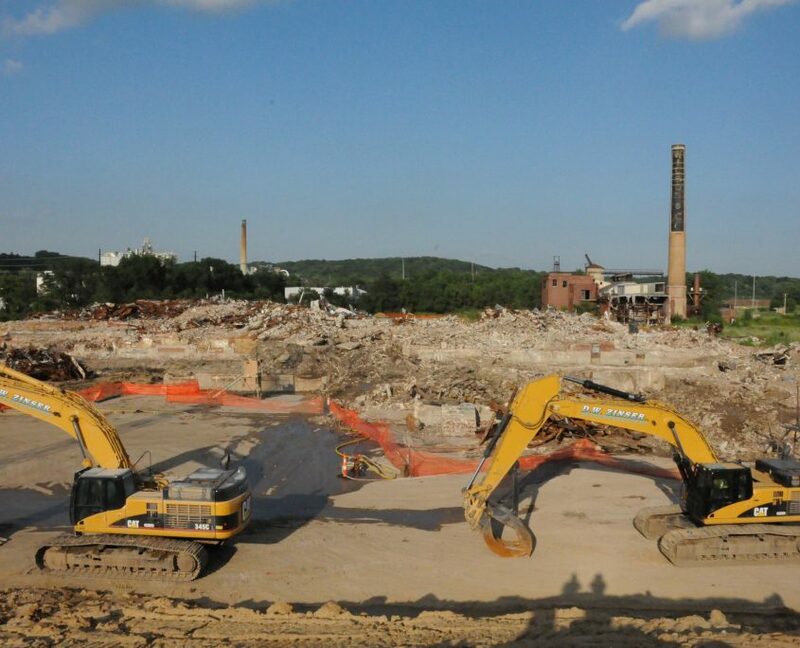 Past demolition projects in Eastern Iowa include School demolitions, industrial buildings and highrise structures. 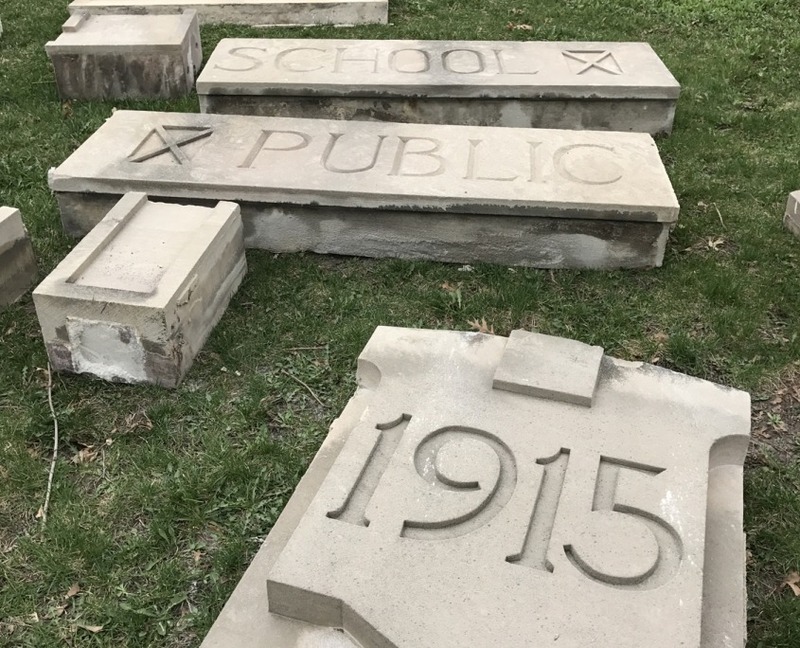 The Zinser family also performed much of the demolition within Cedar Rapids for the construction of the Interstate 380 Corridor. D.W. Zinser Company was formed as a second generation company with deep roots in the demolition industry.